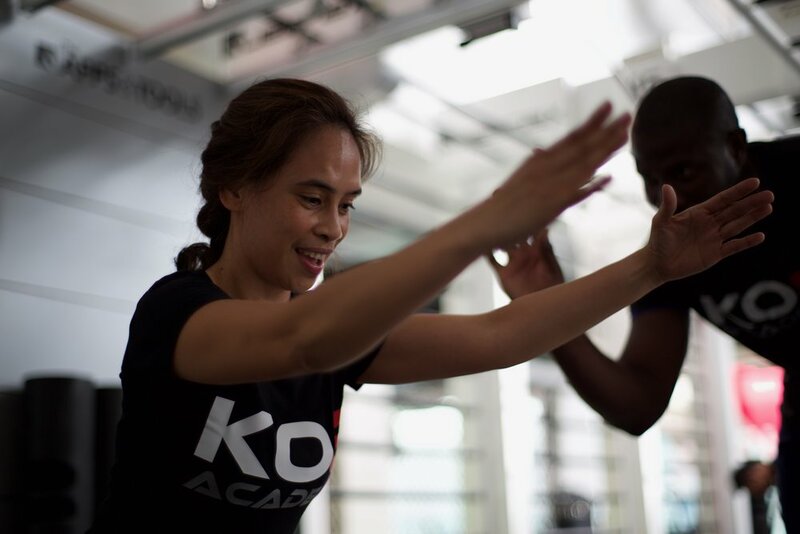 The KO8 Academy is the only provider in the world that delivers specific KO8 training in the form of a fully accredited and government endorsed course. The certification targets exercise professionals looking to improve their knowledge, develop their skills, and experience exactly why functional exercise is the most rapidly growing area of fitness. We explore the latest and most innovative method of functional suspension & resistance exercise by creating a learning environment that is fun, exciting and informative. Continual Professional Development (CPD) among trainers is a requirement that as professionals we take seriously. 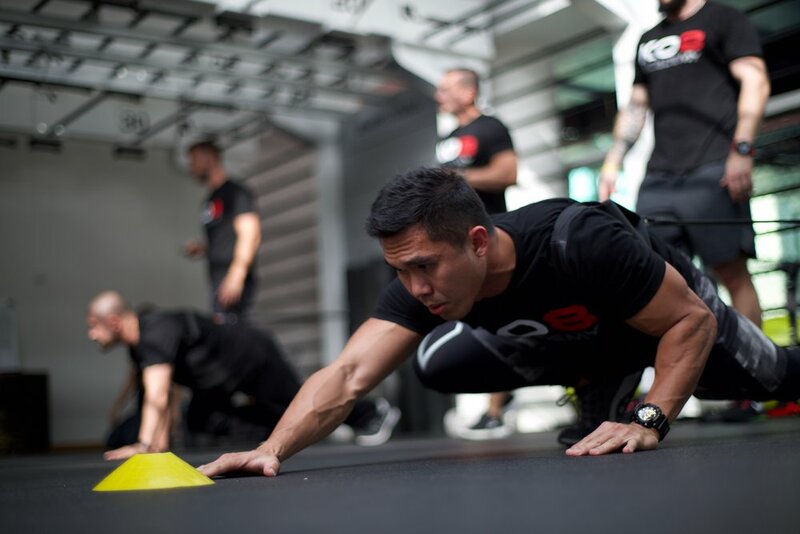 The KO8 Functional Movement Certification is an exclusive training course which is fully endorsed by SkillsActive and REPs - The Register of Exercise Professionals. This endorsement carries the gold standard for accredited training, ensuring that skills provision of the very highest quality is provided. After the training certification participants will be awarded 10 REPs CPD points following successful completion of the practical assessment. Our passion is to optimise human strength, movement and mobility through fun and creative exercise that will ultimately improve our quality of life! "We have been able to maximise the type of exercise we can do with pro golfers in a confined space, it's absolutely ideal!"